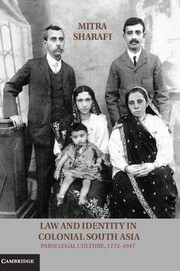 Common-Place has a published its latest issue with three new reviews for LHB readers. The first is a review of Gateway to Freedom: The Hidden History of the Underground Railroad (Norton) by Eric Foner. 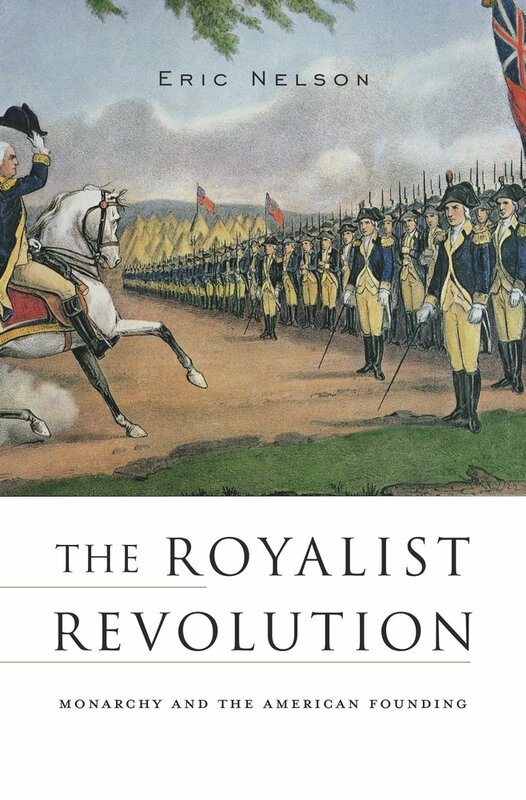 Eric Nelson's The Royalist Revolution: Monarchy and the American Founding (Harvard University Press) is also reviewed. "Nelson thus attempts to resolve the problem of the presumed disjuncture between a radical revolution and a conservative constitution. 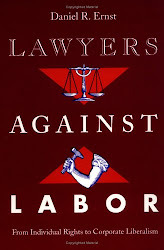 He argues that the two were, in fact, connected ideologically and constitutionally by a predominant strain of royalism, “understood as the defense of prerogative powers lodged in a ‘single person’” that is compatible with liberty (115). While admitting that the term “royalist” is problematic, Nelson defends his use of it by claiming that some colonists “equated their position with that of the Stuart monarchs of the seventeenth century and traced the origins of the imperial crisis of the 1760s to the defeat of the seventeenth-century Royalist cause” (240, n32)." 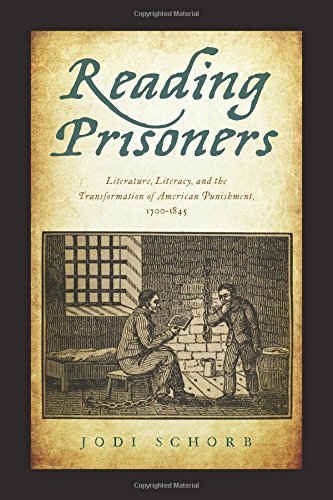 And third from Common-Place is a review of Jodi Schorb's Reading Prisoners: Literature, Literacy, and the Transformation of American Punishment, 1700-1845 (Rutgers University Press). "Schorb positions imprisoned authors’ perspectives at the center of Reading Prisoners. 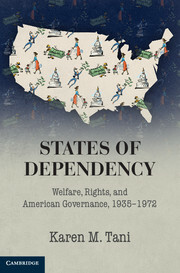 This helps readers understand the crucial roles that reading and writing prisoners played in the development of American literature and American penitentiary systems. Besides the notable exception of Austin Reed’s 1858 The Life and the Adventures of a Haunted Convict, Schorb’s sources of prisoner writing are primarily published accounts." "historian Lisa McGirr tells anything but a nostalgic story. 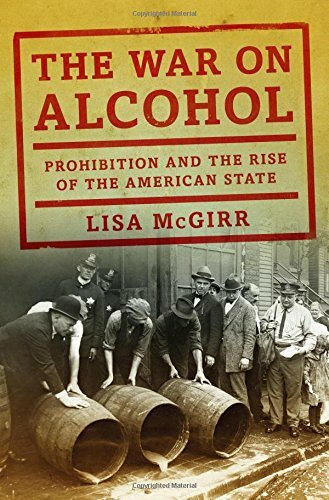 The 18th Amendment, she argues, didn’t just give rise to vibrant night life and colorful, Hollywood-ready characters, like Isidor Einstein, New York’s celebrated “Prohibition Agent No. 1.” More enduringly, and tragically, it also radically expanded the federal government’s role in law enforcement, with consequences that can be seen in the crowded prisons of today." New Books has an interview with authors Heather Streets-Salter and Trevor R. Getz, discussing their work in Empires and Colonies in the Modern World (Oxford University Press). The series also interviews Erik Linstrum about his new book, Ruling Minds: Psychology in the British Empire (Harvard University Press).